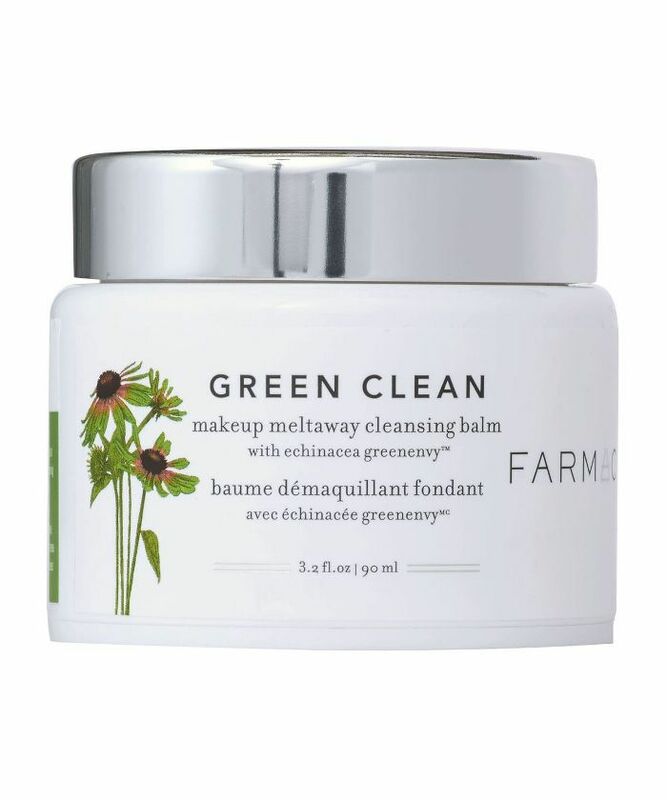 As soon as the cleverly named farm-to-skin beauty brand Farmacy launched at Sephora in 2015, it became a runaway hit. The brand was founded by Mark Veeder, a gardener who grew up on a Christmas tree farm in Upstate New York and was inspired by the discovery of a plant called Echinacea GreenEnvy to launch a line of gentle, effective, and naturally sourced skincare products. Veeder patented this "superhero" Echinacea GreenEnvy, which he says has 300% more natural antioxidants in its roots than regular echinacea. Now, he uses it in all of Farmacy's products. The brand's potent but clean and earth-friendly formulas, as well as its chic packaging, have earned them a cult following in less than three years. When consumers love a brand as much as our readers (and our editors) love Farmacy, we like to do a little digging to find out everything we can about it. So we got in touch with Farmacy's CEO and R&D and marketing teams to find out a few exclusive tips, from the best ways to score Farmacy discounts to product hacks. Keep scrolling for nine Farmacy secrets even its biggest fans don't know. 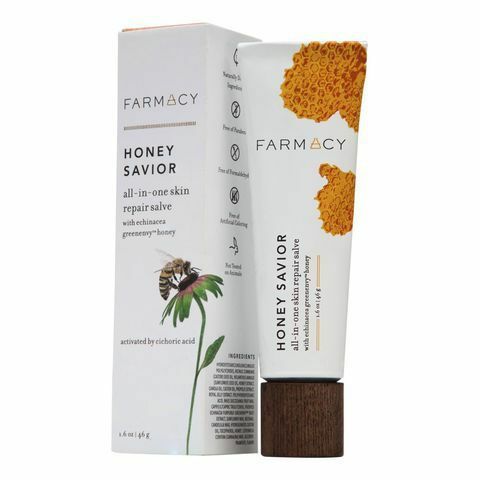 Farmacy's multipurpose salve is rich with amino acids; antioxidants; and vitamins A, B, C, and E, but it's not just good for dry skin, cuticles, and split ends. You can play mad scientist and use the product to turn powder makeup products into dewy cream formulas. "Honey Savior is a makeup-artist favorite to mix with highlighter or eye shadow for a gorgeous glossy glow," say our brand insiders, "or to give brows some natural definition without having to fill in." 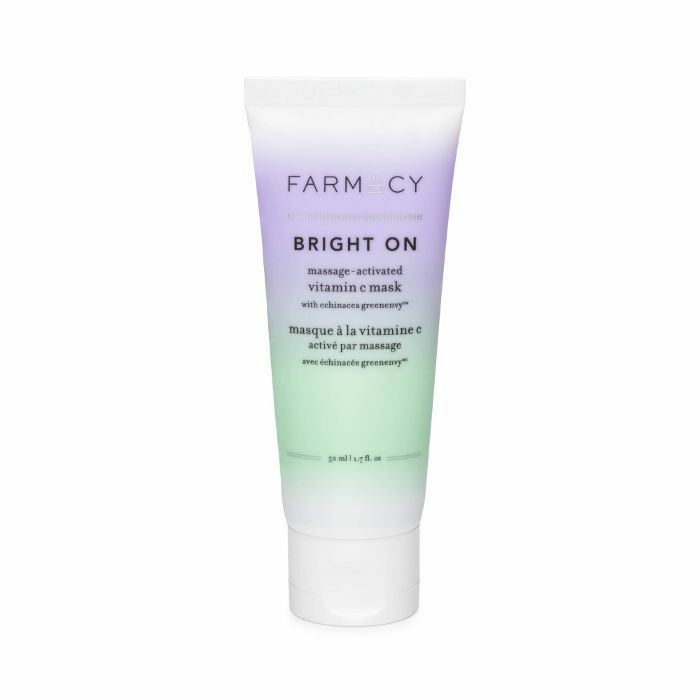 Before every new launch, Farmacy hosts surprise giveaways of deluxe and full-size samples for its Instagram followers (@farmacybeauty) and farmacybeauty.com subscribers. Also if you purchase products on the brand's website, you get free samples every time. It behooves brands to market their formulas as having one specific use, which encourages consumers to buy multiple items. But Farmacy's insiders want you to know its products don't need to be used as directed. 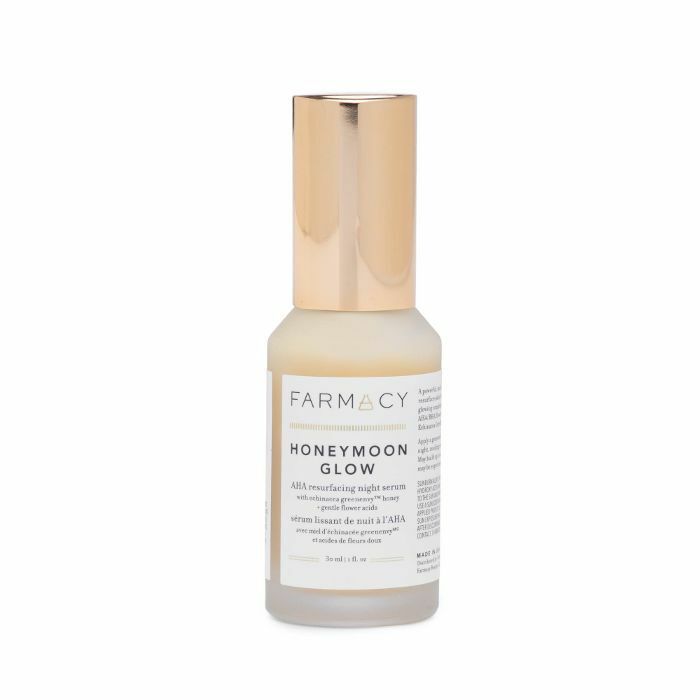 For example, the just-launched Honeymoon Glow is listed as an exfoliating face serum, packed with a 14% concentration of AHAs and BHAs to resurface skin and reduce the look of pores and fine lines. That potency is strong enough to use on your body, too. The serum "actually works amazingly well for dry or ashy areas like elbows and feet," Farmacy employees tell us. Another fun multipurpose trick: If you're breaking out in one tiny area, just hack your Bright On mask into a spot treatment. "The kaolin and bentonite clays help control oil, so when you feel a pimple coming on, apply it at night as a preventative measure," our insiders suggest. "We will typically release new products on farmacybeauty.com first before it hits Sephora," say our insiders. "So the best way to get your hands on our newest launches early is via our website." Black Friday, Labor Day, Memorial Day, and Fourth of July: These are the days Farmacy hosts its biggest sales and discounts. Mark your calendars. Farmacy's TSA-friendly cleansing balm is its number one seller and currently the number one cleansing balm at Sephora. It's also a 2017 Allure Best of Beauty winner. The hydrating yet gently exfoliating formula removes dirt and makeup (even the waterproof stuff) instantly and effectively, and unlike some other buzzy cleansing balms, it contains no mineral oil. 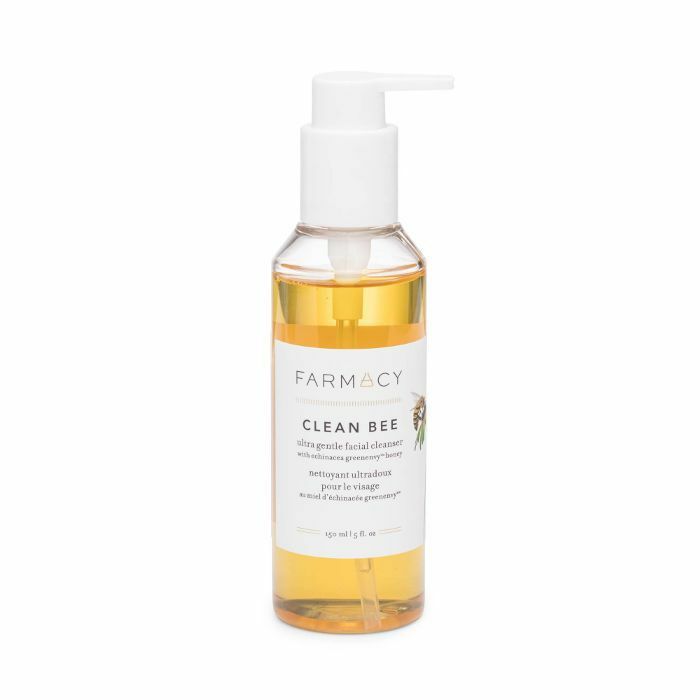 Still, Farmacy's CEO, David Chung, is obsessed with a different, lesser-known cleanser: its ultra-gentle, water-based Clean Bee face wash, made with honey and hyaluronic acid. "I have been using this product every day since we first started developing the product. It leaves my skin so clean and very, very soft," he tells us. "I have given this product to many people of varying skin types and age ranges to try, and the feedback has been phenomenal." 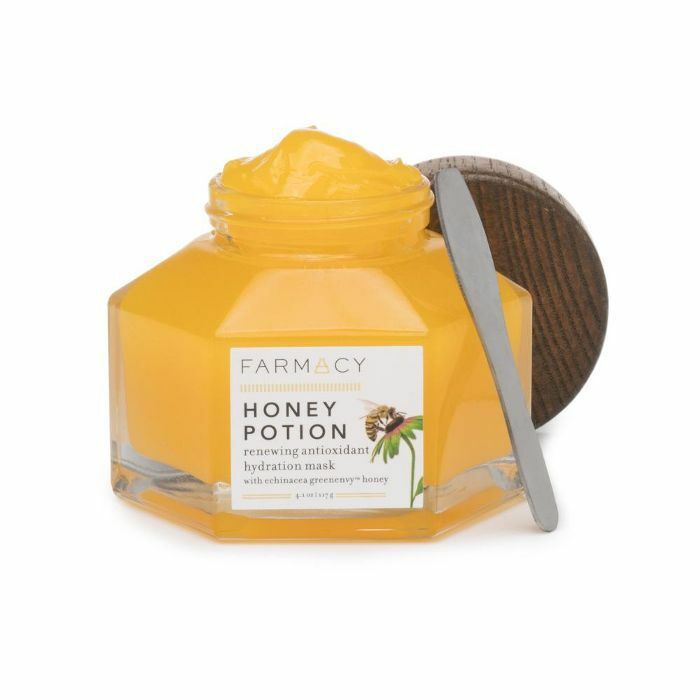 Farmacy's warming, hydrating Honey Potion mask is another of its best sellers, but what makes it especially great is the earth-friendly packaging. "We always get comments about how beautiful our Honey Drop and Honey Potion glass jars are," the brand says. "We have seen so many creative ways they've been upcycled and used well after the product is finished." At Farmacy HQ, employees like to use it to store loose tea or to display on their kitchen shelves and as succulent planters. Next: seven shopping secrets for anyone obsessed with Tarte.